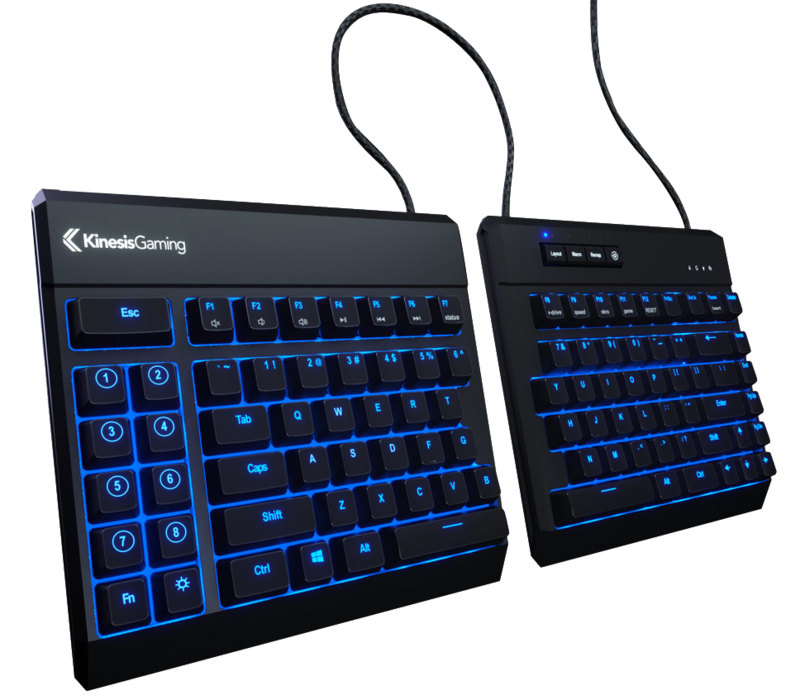 The Freestyle Edge Split Gaming Keyboard from Kinesis Gaming is a highly advanced Mechanical Gaming Keyboard built around the key concepts of Comfort, Control & Performance. 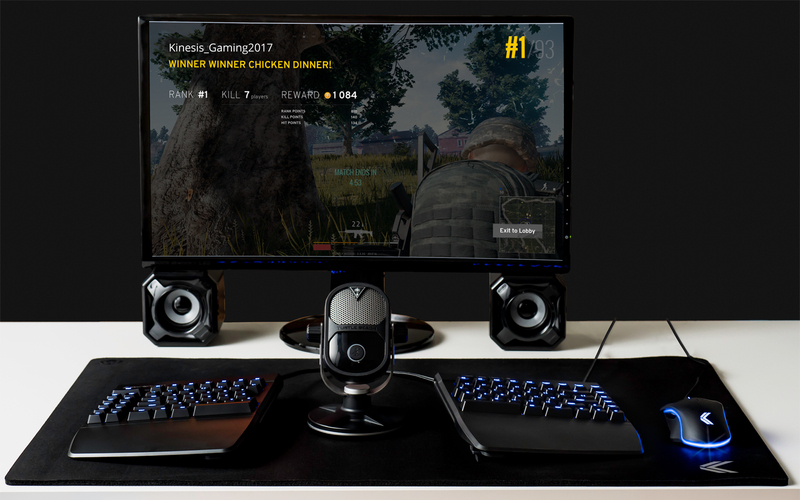 Kinesis Gaming has combined their many years of experience in the development of advanced programmable mechanical keyboards with a proven ergonomic design that is enjoyed by tens of thousands of everyday computer users. The result is the FREESTYLE EDGE which provides gamers of all levels with the advanced functionality that you demand and the freedom to choose your favourite type of Cherry MX mechanical keyswitch. 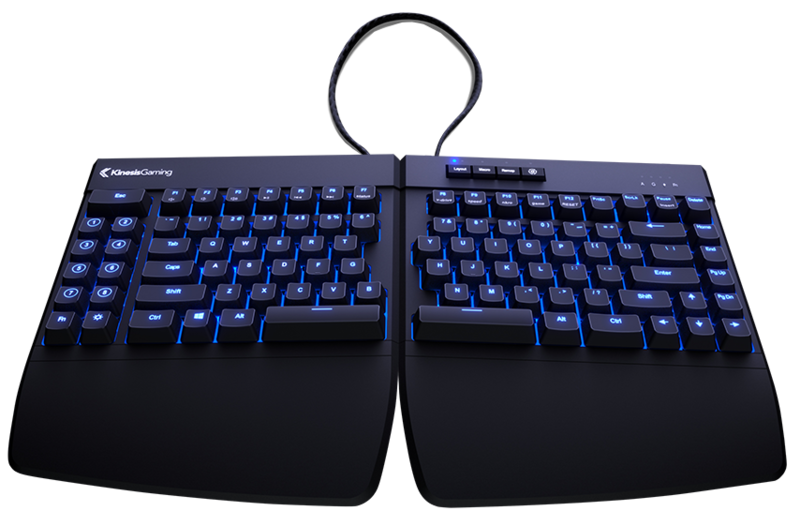 Combined with this is the proven ergonomic design to aid you in avoiding potentially "game-ending" repetitive strain injuries (RSI). 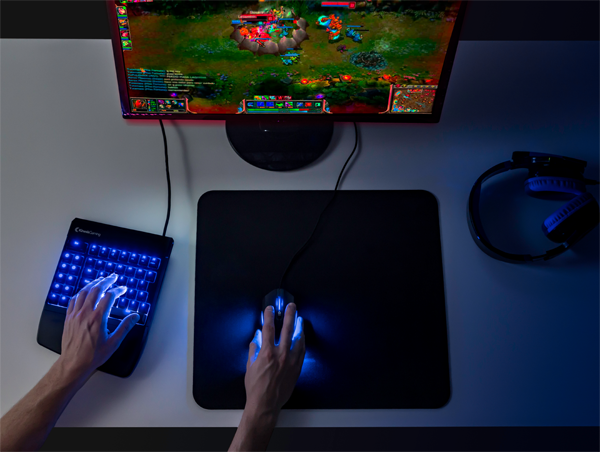 Whether you are a casual or professional gamer the Freestyle Edge Gaming Keyboard has all the features that you are looking for.  If you are a programmer or someone who requires customization for special purposes, the Freestyle Edge is there for you as well. 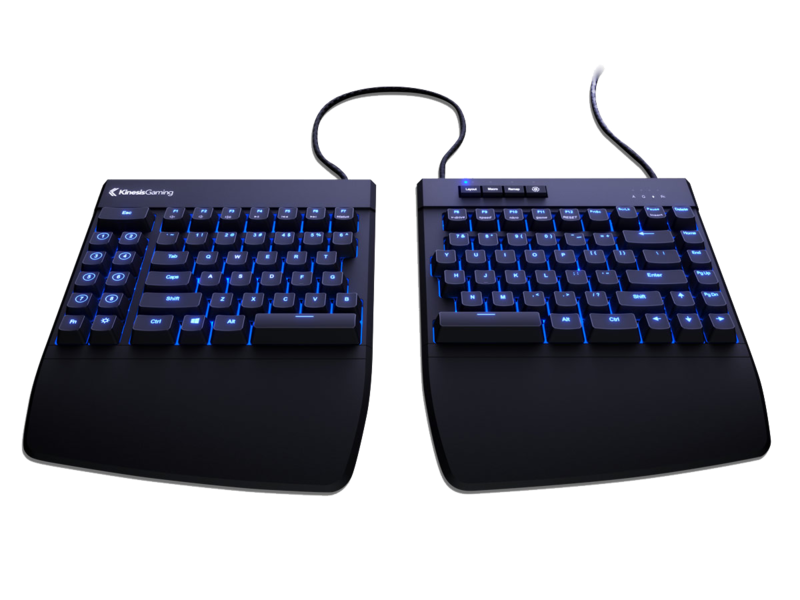 This keyboard may well provide you with the widest range of customization and control that you will ever need, regardless of your requirements. The symmetrical, compact design (achieved by eliminating the ten key numeric pad) reduces the reach for the mouse for both left- and right-handed users. The standard layout means that users can switch from their existing keyboard with ease - no relearning is necessary.. 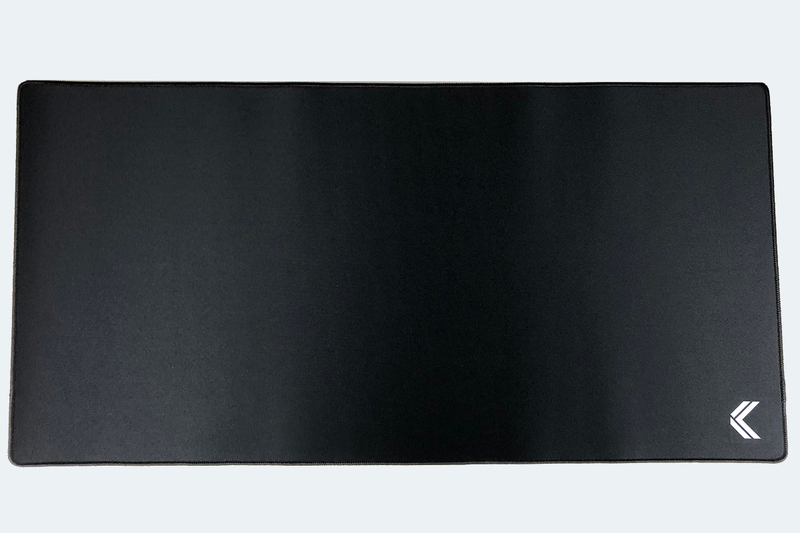 The two modules of the Freestyle Edge Gaming Keyboard can be separated up to 20" apart, a range which ensures comfort for everyone, including those with broad sholders. The range of adjustment will also accommodate the most creative of interface layouts. 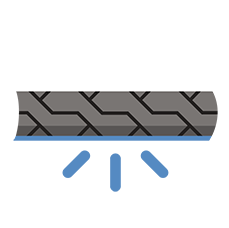 The length of the heavy duty braided joining cable is adjustable, with a convenient compartment in the left module for storage of the excess cable. This range of adjustment will also accommodate a wide range of innovative gaming layouts. 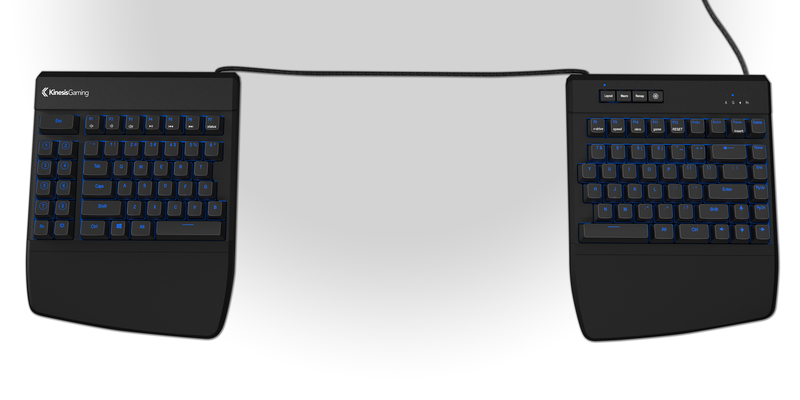 The options for positioning the Freestyle Edge Split Gaming Keyboard are basically unlimited. When space is limited it can be used with the modules tight to each other but when space permits each user can position the modules at the spread and angle of splay that best suits their needs. Even when space is limited splaying the modules outwards offers a huge improvement in comfort. 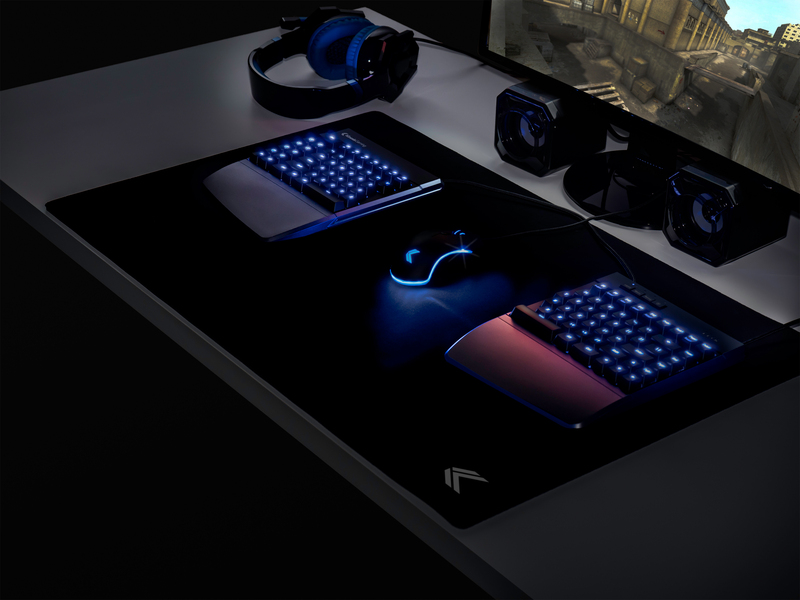 No longer do you need to bend your wrists to align with a straight keyboard, the Freestyle Edge adjusts to accommodate the most optimum position for comfortable and relaxed gaming. The optional "Lift Kit" (see Accessories) offers 3 tenting angles which orient the forearm and wrist to a neutral position which greatly decreases the risk of developing injuries that will take you out of the game. Being able to optimize your comfort also means less fatigue during intense and lengthy gaming sessions. Once you find your angle flat keyboards will be off your radar for good. 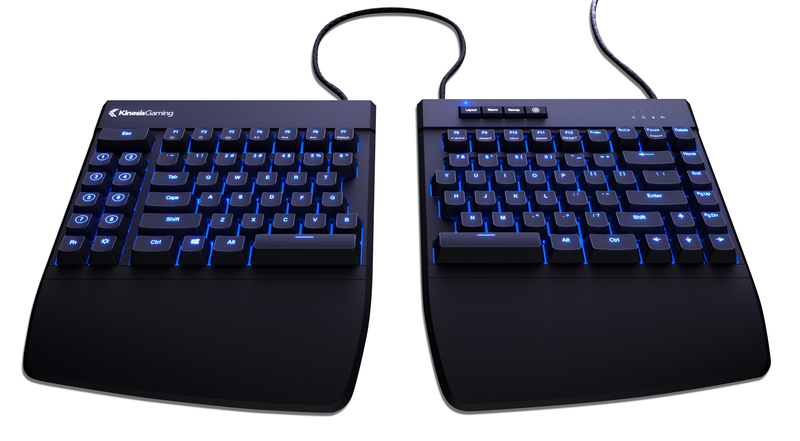 The Freestyle Edge Gaming Keyboard can be fully reprogrammed for custom applications. The on-board memory is capable of storing 9 dual-layer (95 keys per layer) fully programmed layouts (effectively 18 custom layers).  The 4-key "Programming Cluster" is located at the top of the righthand keyboard module. 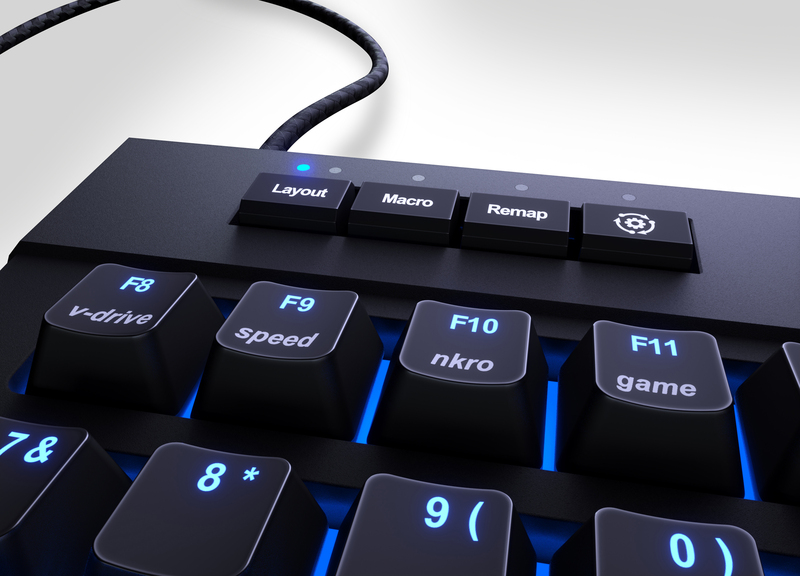 The LAYOUT key provides quick access to the 3 primary layouts (1, 2, and 3), the MACRO key controls the on-the-fly Macro recording, and the REMAP key controls the onboard remapping. The 4th key is the SMARTSET key which controls all onboard programming shortcuts. The accompanying LEDs advise which primary layout is currently active, whether Macro programming is active (flashing), and whether Key Remapping is in progress. The SmartSet LED flashes to confirm specific programming commands. Each layout can store up to 24 macros and each macro can be up to 300 characters long. Macros can be assigned to trigger by a single key or by a 2-key combination. Nine playback speeds are available via the MACRO shorcut, ranging from 4 APS (actions per second) to a blazing 250 APS.  Key remapping is available directly from the keyboard and requires just 3 keystrokes (Remap Key, Source Key, Destination Key). All keys are remappable, even between the dual layers. The Freestyle Edge Gaming Keyboard supports Windows, Mac OS X and Linux. Programming can easily be performed as Onboard Programming in all OS or Direct Programming - also in all OS. 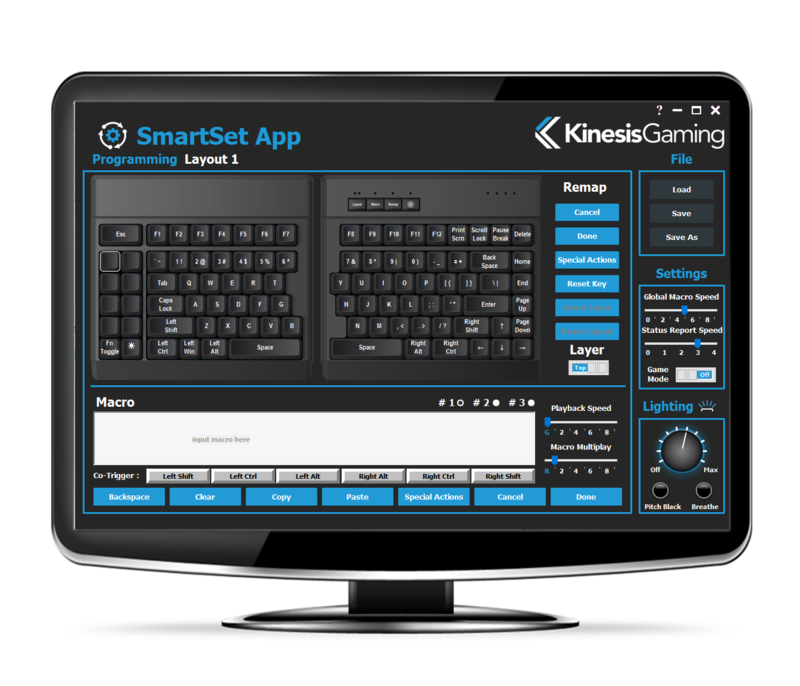 Windows and Mac users have the added option of using the SmartSet Programming App. Note: SamartSet App for Windows is presinstalled, Mac users can download the Mac version. 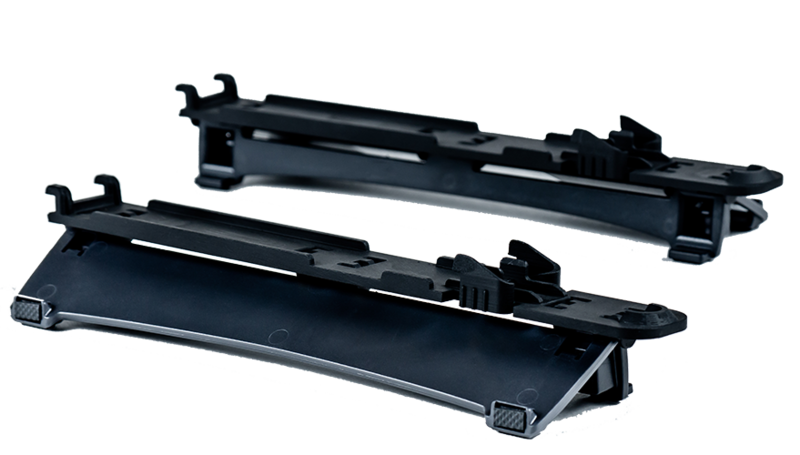 The Freestyle Edge features a 4MB on-board v-drive that retains all custom programming.  For users who prefer a graphical interface, the SmartSet Programming Engine is always available because it is permanently stored on the v-drive. This eliminates the need of installing programming software to the computer. Rather, the software travels wherever the keyboard goes. Everything you need, without the bloatware. Now that’s what we call changing the game! The most important part of any gaming keyboard is the functionality of the keys. Regardless of what other performance features are available, if the keyswitches are not up to the demands of intense use and rapid response, the keyboard is a failure. This is not a concern with the Freestyle Edge. 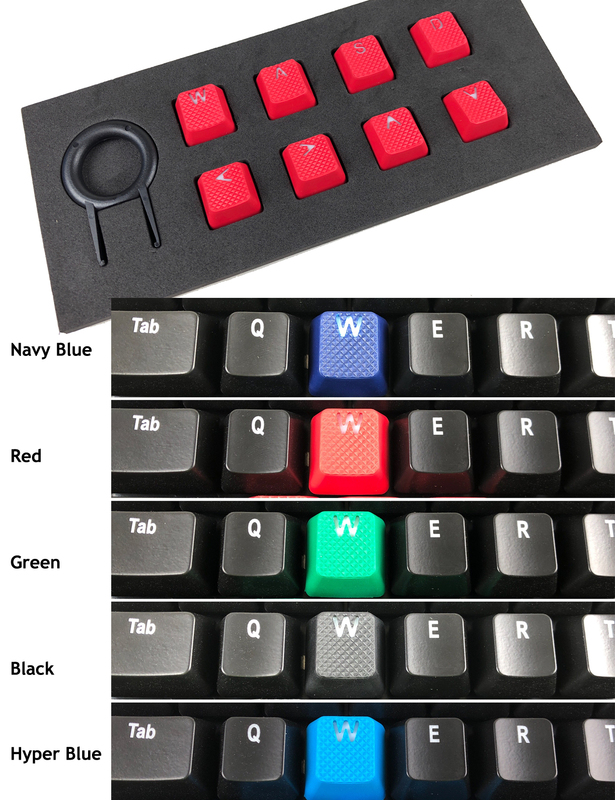 All models of the Freestyle Edge Gaming Keyboard are equipped with premium Cherry MX Mechanical Key Switches (click for feature comparison). 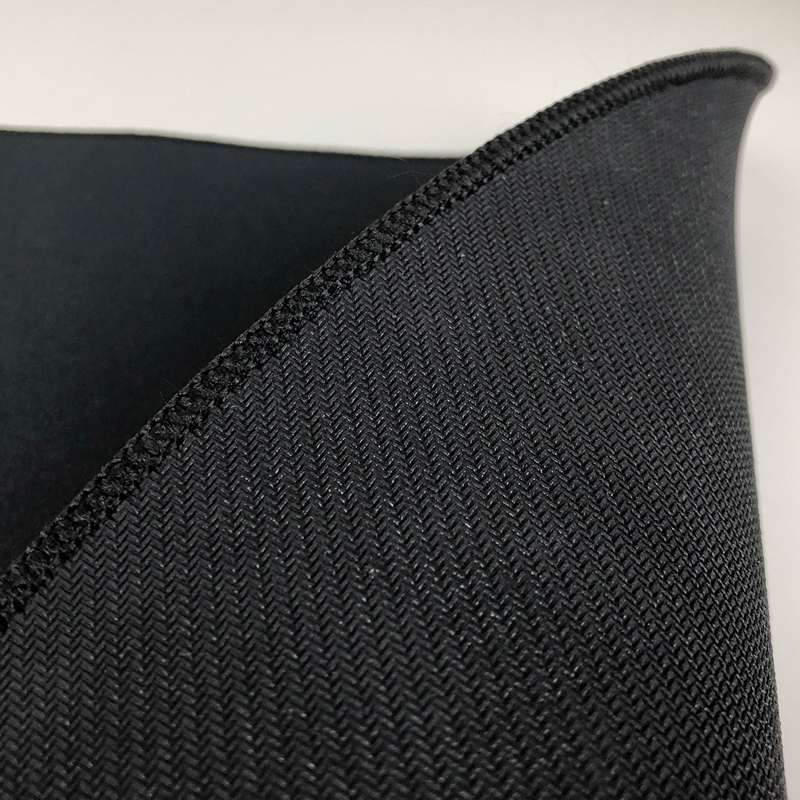 The three options are: MX Blue (Tactile and Clicky), MX Red (Low Force & Linear), MX Brown (Low Force & Tactile), or MX Silver (quick actuation short travel). Whatever your selection, these switches will offer performance-level activation and durability. 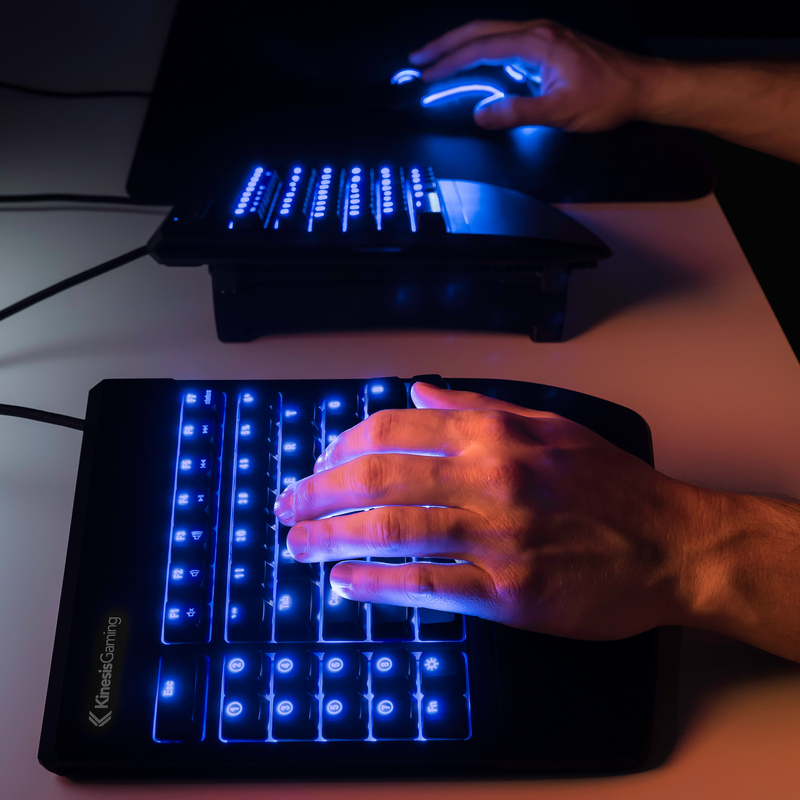 The laser etched keycaps feature brilliant blue backlighting with 12 custom modes. Users can select from Off, 9 Intensity Levels, Breathing (pulsing), or Pitch Black Mode (all backlighting and static indicators disabled). There is a menu of non-standard "Special Actions" available for programming. These can be programmed either directly or through the SmartSet App. The Freestyle Edge is equipped for FULL NKRO (n-key rollover) which is easily activated via the onboard shortcut. Once activated the NKRO mode remains active until the onboard v-drive is opened or the keyboard is unplugged. A convenient set of 8 fully programmable keys are positioned on the left side of the lefthand module. Conveniently located for quick access, these keys are perfect for transferring right-side keys to the left hand to better accommodate left-hand only play. 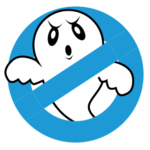 The Freestyle Edge offers 100% Anti-Ghosting.  No matter how fast and intense the action, this keyboard will handle it. 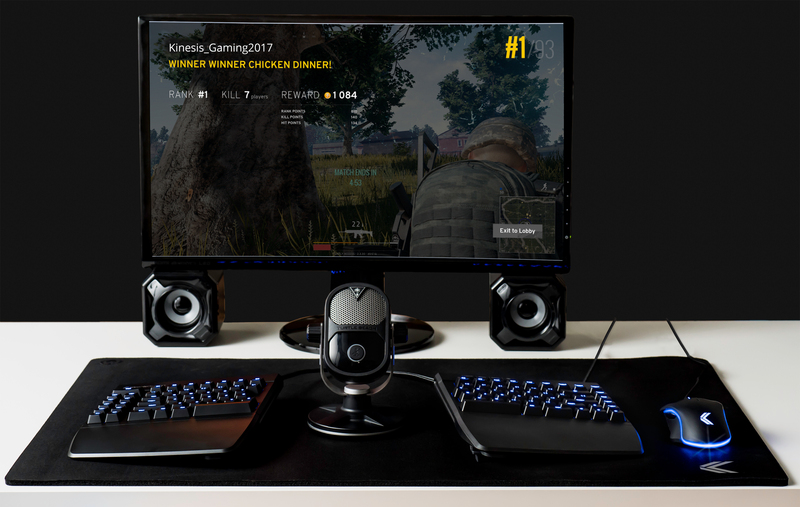 Game mode disables all Windows keys actions to ensure that users are unable to accidentally exit games. Game mode remains active until turned off. The indicator LED remains lit while Game Mode is active. All keyboard settings are stored in the 4 MB onboard v-drive. With the SmartSet App always available the keyboard is totally independent of the CPU. Your custom settings travel with the keyboard as does your ability to make instant changes. Onboard MultiMedia controls are availabel via the FN layer. Lag is not an issue with the Freestyle Edge.  The 1 ms response time will ensure that your input will make it on time. 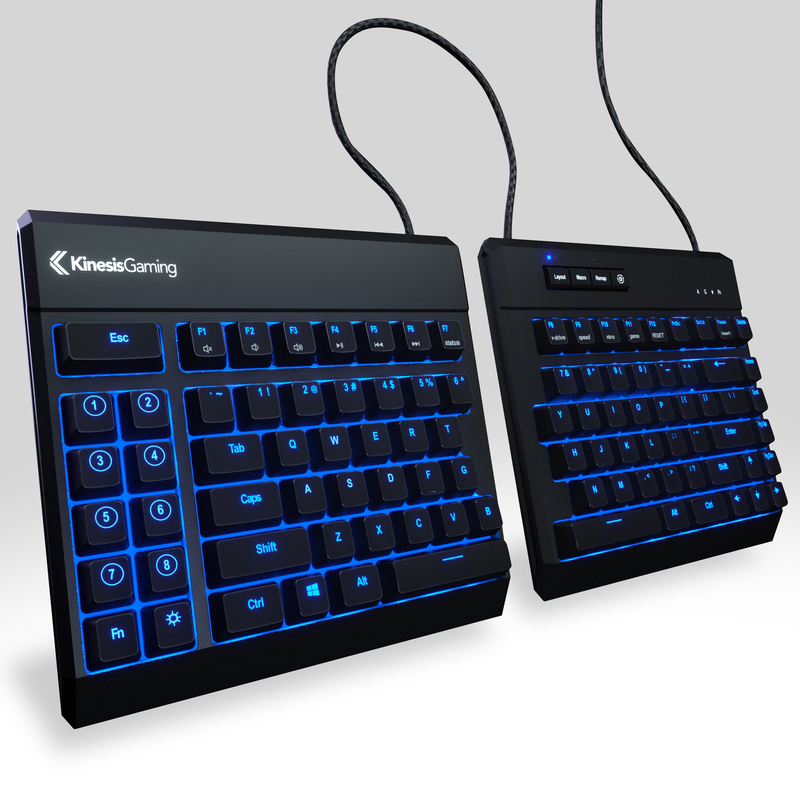 The Freestyle Edge Gaming Keyboard is equipped with heavy duty braided cables to ensure durability and performance. Freestyle Edge - Adjustable Separation up to 20"
Legends: Laser Etched with Blue Backlighting. 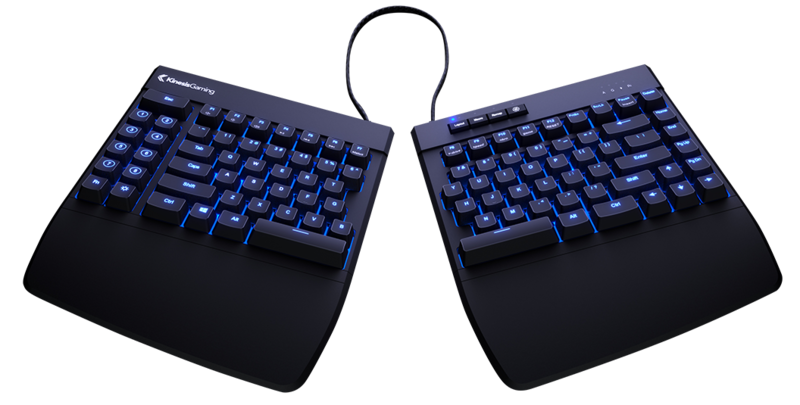 Backlighting: Blue, features variable intensity (9 levels), Breathing mode, and can be turned off and on with a single keystroke. In addition there is a Pitch Black mode which also turns off all indicator lights.